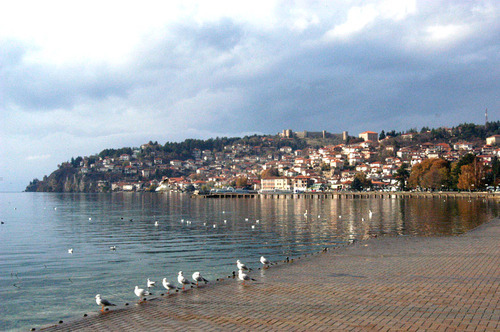 Ohrid is one of the 25 world's mixed cultural and natural heritage cities of UNESCO. It is a world famous tourist centre, a kingdom of light and water. There are thousands of marks and testimonies of the birth of the Slavic culture. It is known as the town with more churches than days in the year. The main landmark is the old city with its typical architecture. 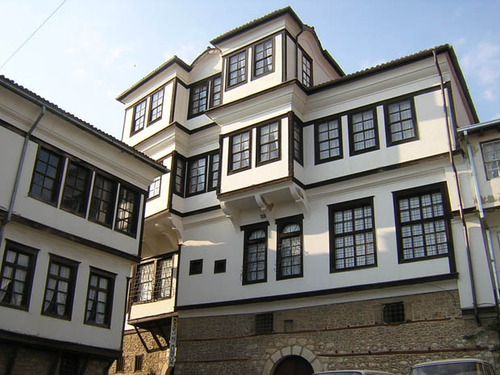 It is Ohrid where St. Clement, a student of Ss Cyril and Methodius brothers, had founded the Clement Slavic University (886-916). Today St. Clement is worshiped as a patron of the city. 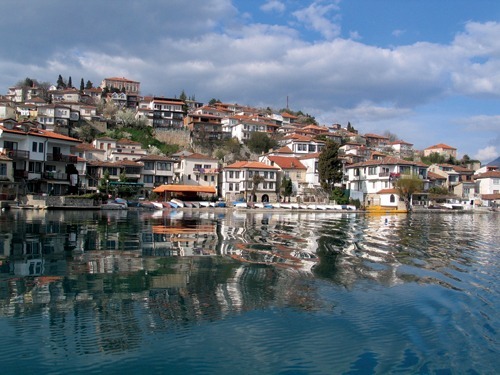 Ohrid is town with approximately 56 000 inhabitants. It is about 700 m above the sea level. The Ohrid airport is 10 km from the city centre. The climate is perfect and therefore there are many health centers. 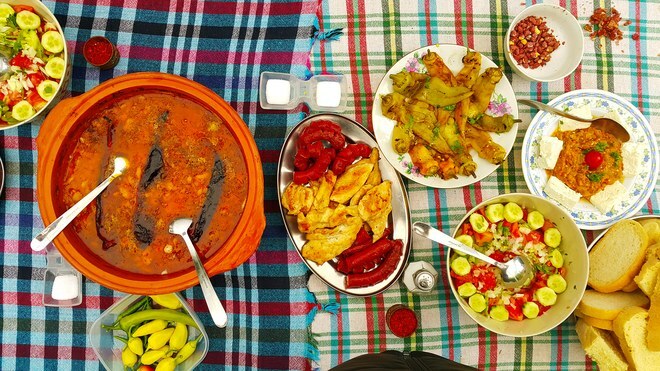 Only 13 km from Ohrid to the west, on the same lake coast is the town of Struga, known by the famous poetry festival which is held at the end of August, and also by the many hotels and conference centers. Very near, east of Ohrid is the National park of Galicica. 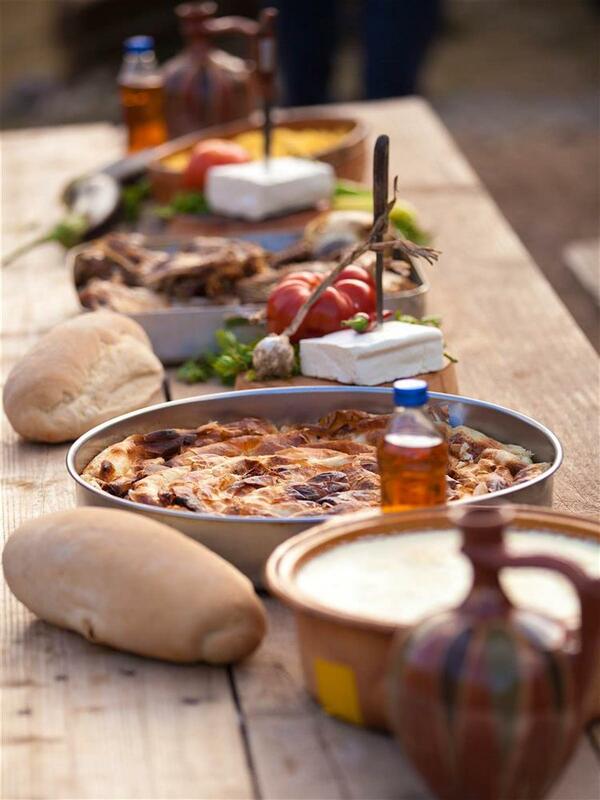 Wines of Macedonia - Macedonian Wine Timeless " Vino "